Grow Dothan, formerly Dothan by Design, is a public/private partnership for economic development for Dothan, Houston County and the Wiregrass at the Dothan Area Chamber of Commerce. Its mission is to work with businesses, governmental entities and citizens to build a thriving regional business network. What has Grow Dothan Accomplished? 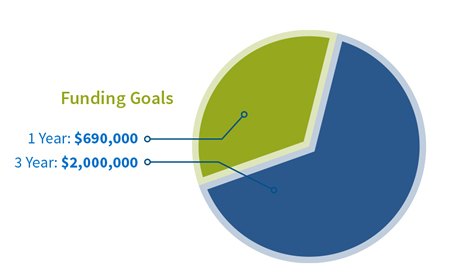 What are Grow Dothan's goals? Build a strong education base. 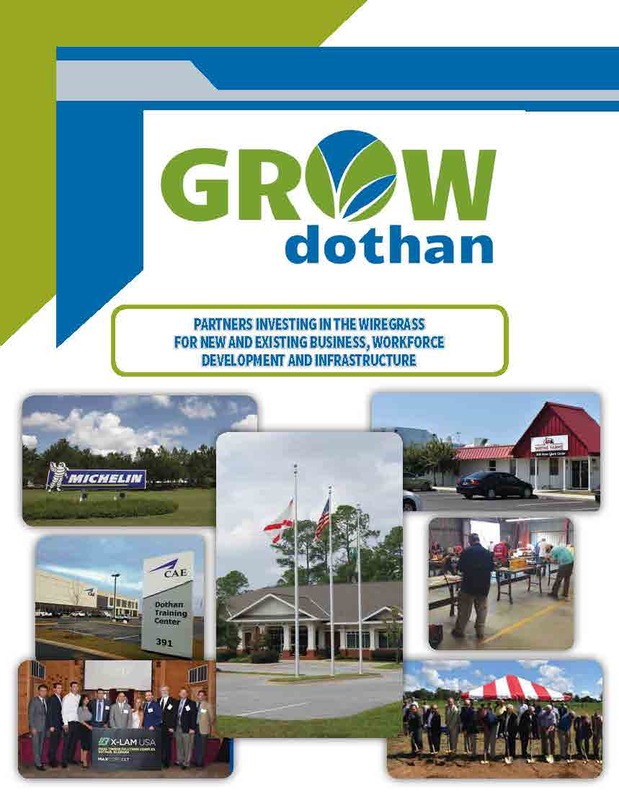 Why invest in Grow Dothan? We must compete in a global economy, and investing in Grow Dothan will ensure our region has the resources to turn economic opportunities into reality. 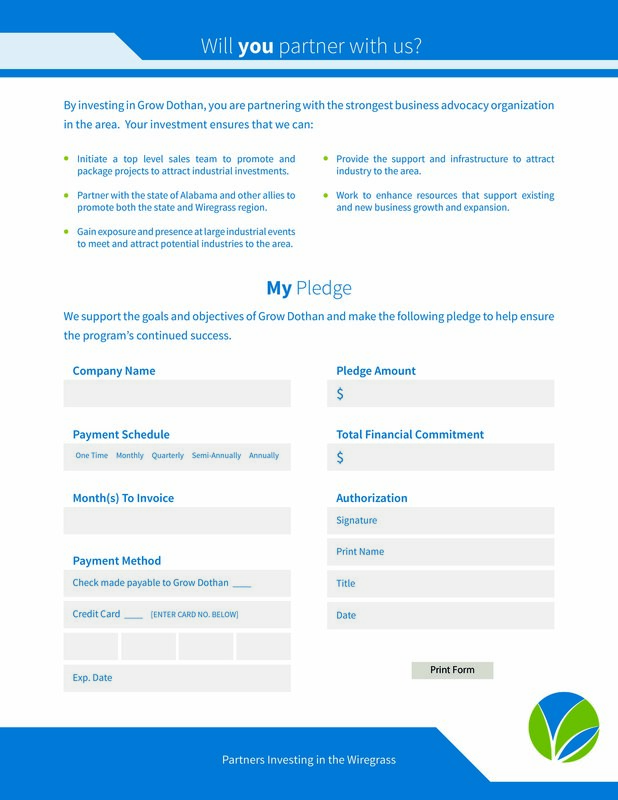 By participating in Grow Dothan, you are partnering with the strongest business advocacy organization in the area, and equipping us to build a stronger business environment. Grow Dothan is partners investing in the Wiregrass. Will you partner with us? For more information about Grow Dothan and how you can be a partner, contact the Dothan Area Chamber of Commerce at (334) 792-5138 or 1-800-221-1027.